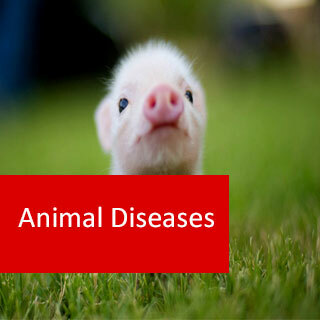 Animal Diseases course online. 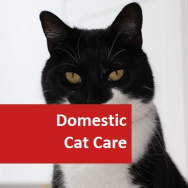 This course is developed to assist animal owners to decide when symptoms could indicate a serious condition, and therefore warrant calling a vet. 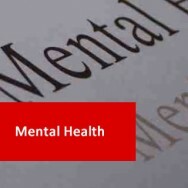 The course will help you to recognise a disease and determine an appropriate course of action to initiate in order to obtain a diagnosis. Characteristics of viruses and the significance of a range of viral diseases that affect animals. viral taxonomy, types and structure of viruses, virus replication cycle, transmission some common viral conditions. Characteristics of bacterial and fungal organisms laboratory identification controlling infections, specimen collection, an important disease conditions. Discuss and differentiate a range of conditions that are caused by parasites. Terminology and classification, life cycles, protozoa, helminths, and arthropods. 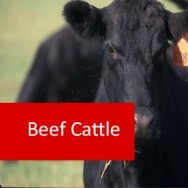 Lesson covers a range of common metabolic conditions affecting cattle, horses, pigs, sheep/goats, cats and dogs. Poisoning: Discuss and differentiate some common disorders that result from poisoning or toxins. Cardio-respiratory, Central Nervous System (CNS), dermatological, gastrointestinal, hepatological, and haematological disorders. Discuss types of genetic inheritance, and give examples of genetic diseases affecting horses, dogs, and cats. Identify and discuss miscellaneous conditions such as allergies, dehydration, and age related conditions. 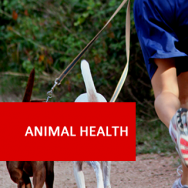 In this project you will evaluate symptoms of ill-health or disease displayed by a set of animals, and go through the process of identifying the problem and deciding on a course of treatment.